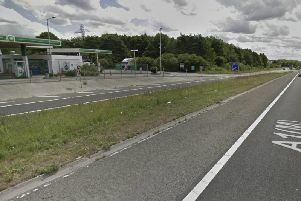 A seven-year-old has been praised by the Sunderland community after he set up a car wash to raise money to pay for flowers at his grandmother's funeral. 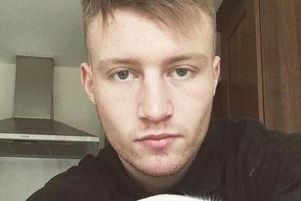 Police are currently conducting a search for missing Alex Johnson - who was last seen one week ago. 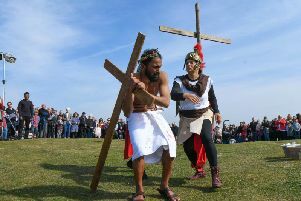 Sunderland's Christian community have gathered in the sun to uphold two of the city's Good Friday traditions at both Tunstall Hill and Mowbray Park. 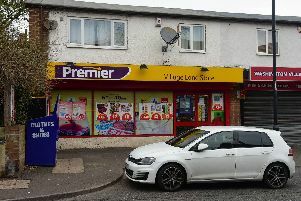 A man has been arrested on suspicion of robbery following a raid at a convenience store in Washington. 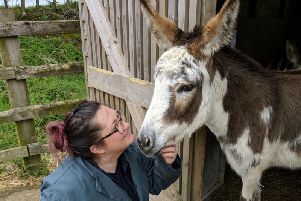 A herd of 14 donkeys have been rescued from dreadful conditions where there was very little food and their field was full of plastics and hazards. 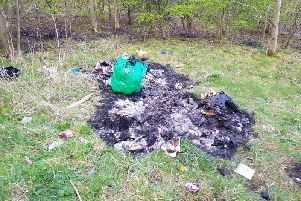 Children's toys and a pile of rubbish bags have been dumped and set alight in a popular Sunderland green space. 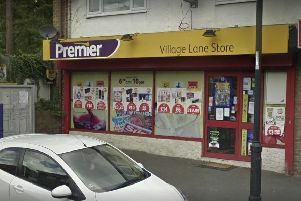 A robber carrying 'a very large knife' tried to stab a shop worker in an armed raid. 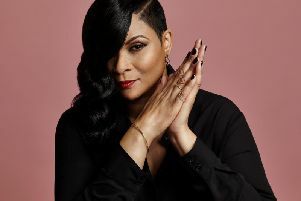 Gabrielle will be the last to take to the South Shields stage as she headlines the final free summer concert. 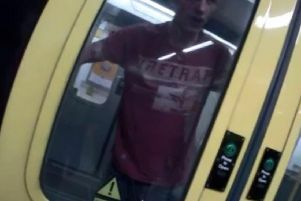 A Sunderland thug smashed open a Metro driver's cab and attacked him during a violent rage. 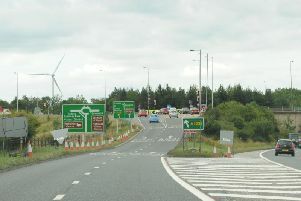 The entry slip road on the A1(M) southbound at Washington has been reopened following an oil spill. 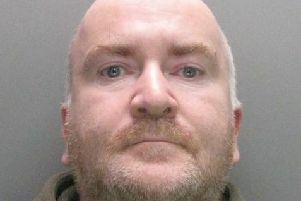 A middle-aged man sexually groomed and attempted to meet what he thought was a 14-year-old girl but was instead met by the group Guardians of the North. 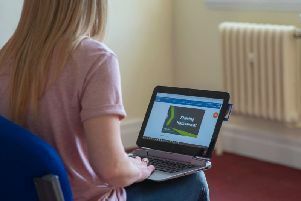 The number of people arrested and charged with stalking-related offences is on the rise as police say more victims have the confidence to come forward. 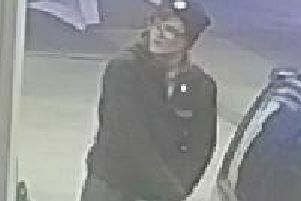 CCTV images have been released of a man wanted in connection with making off without payment from a service station on the A19. 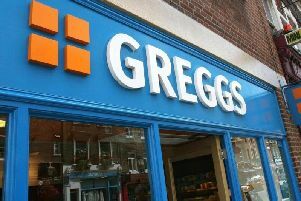 Greggs is recalling its mini frozen sausage rolls over safety fears the pastry treats may contain small pieces of plastic. 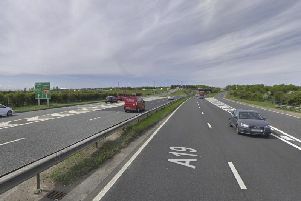 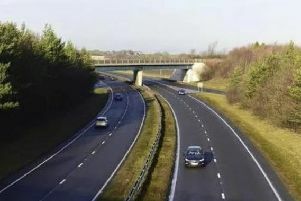 Roadworks on the A19 will be lifted to help people travelling in the region over Easter . 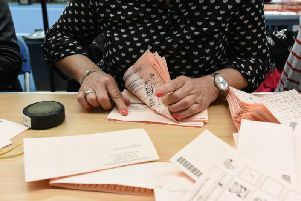 Time is running out to ensure you're on Sunderland's electoral register if you want to vote in the City Council election next month. 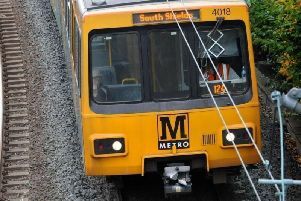 Commuters are facing delays of up to 30 minutes between Sunderland and Newcastle.